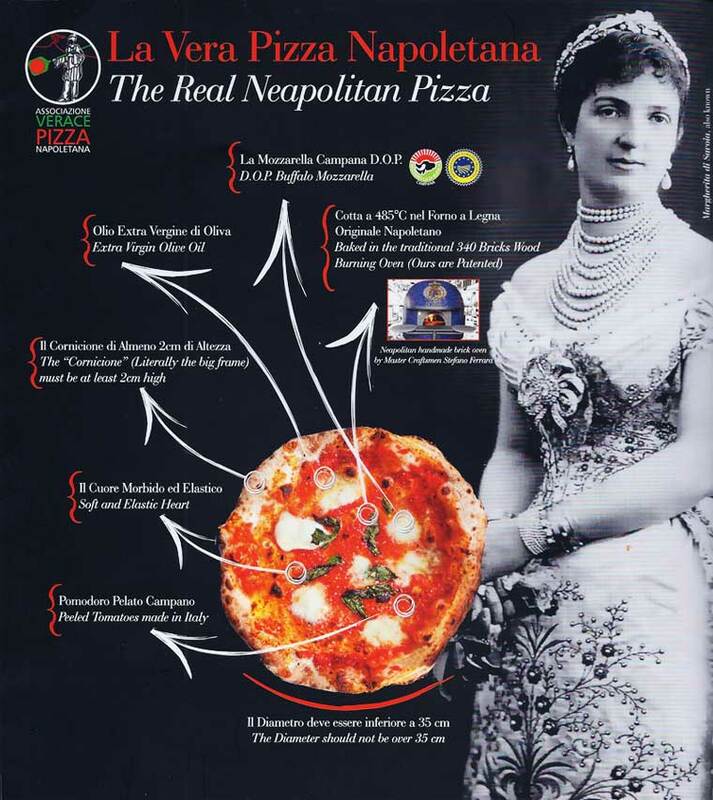 The modern pizza is invented. 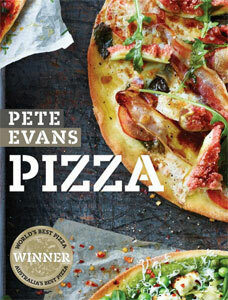 The word ‘pizza’ has been in existence for many centuries longer than the modern pizza. The first time the word was noted was in the year 997, in Medieval Latin, in reference to a Neapolitan (someone who comes from Naples). Bakers in Naples used the flatbread as a tool to gauge the temperature of an oven, and it was not intended to be eaten at all. 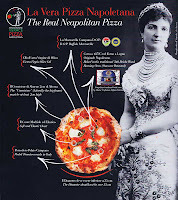 According to legend, the Margherita pizza was born in Naples, Italy June 19, 1889 when a famous baker/pizza maker (Raffaele Esposito) made a pizza in honour of the visiting Queen Margherita. He used the pizza flatbread base and topped it with a combination of fresh Italian tomatoes-red, mozzarella cheese-white, olive oil and basil-green. 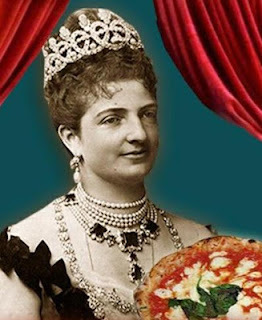 Naming it after the Queen, Esposito had created the very first ‘Pizza Margherita’. He had designed a pizza featuring all the colours of the Italian flag, and this delicious recipe has been used ever since. Queen Margherita encouraged artists and writers and founded cultural institutions, notably the Società del Quartetto - society of quartets, and endorsed the Casa di Dante - House of Dante (a famous Italian poet) that is now a three storey museum in Florence, Italy. She was a benefactress of many charities, especially the Red Cross.